One of our challenging par 3’s. 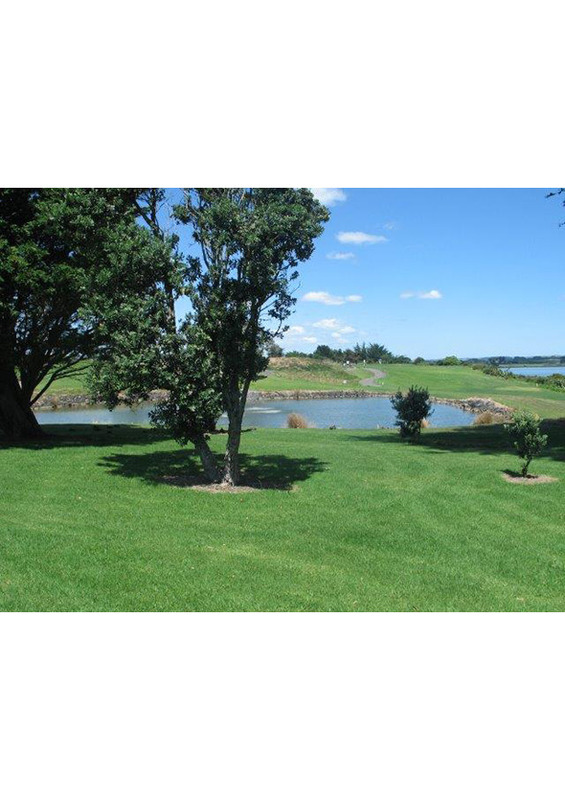 The wind can play a large part with out of bounds on the left and a water hazard on the right. 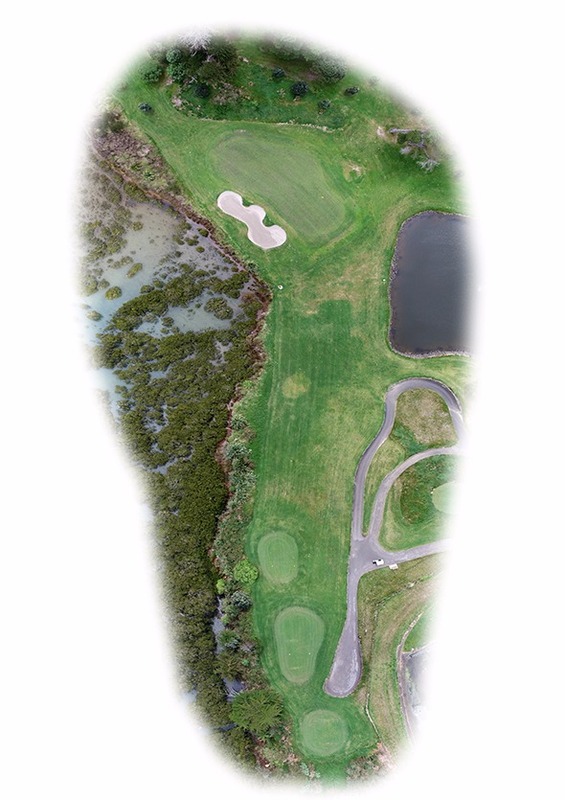 There is a bunker strategically placed on the front left of the green. Bartercard’s world-leading innovative trade exchange system enables over 24,000 global member businesses in six countries to benefit from the cashless economy of barter. 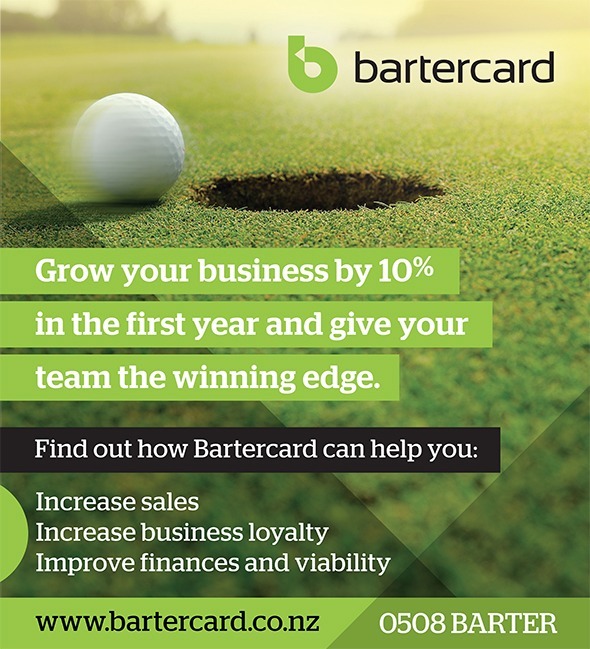 Since its inception in New Zealand, Bartercard has grown to over 6,000 member businesses across the country trading over $200 million worth of goods and services outside the cash economy each year.